We come across as a prime supplier, wholesaler, trader and exporter of premium quality Kids' Garments. Our exclusive array is tailored using superior quality fabric at our reliable vendors' end. Besides, these undergo stringent quality checks during the procurement, so as to confirm its compliance with the international quality standards. Further, these render high comfort to the wearer and prove to be skin friendly & soft. Providing you the best range of chinese collar shirts, kids green shirts, kids black shirts, kids jacket shirts and kids cotton shirts with effective & timely delivery. 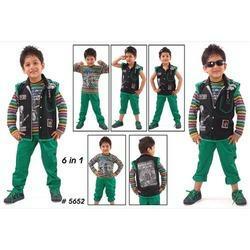 Leading Exporter of kids baba suit, printed kids baba suit and cotton kids baba suits from Mumbai. 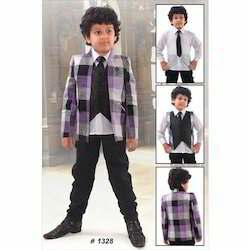 Our product range includes a wide range of 3 piece kids baba suit, kids cotton baba suit, boys dress suit, kids printed baba suit and kids full length suit. Offering you a complete choice of products which include flower print girls frocks, maroon girls frocks, pink girls frocks, girls short frocks and doll girls frocks. Providing you the best range of polka dots girls churidar suits, girls anarkali suit, cotton girls anarkali suit and embroidered girls anarkali suit with effective & timely delivery. Exporter of a wide range of products which include stylish kids wear, trendy kids wear, designer kids wear and kids shorts. 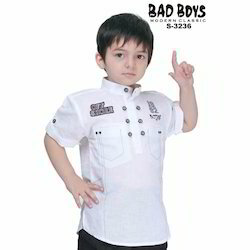 Leading Exporter of trendy kids clothes, boys designer clothes, exclusive kids clothes, fashion style clothes and kids fashion clothes from Mumbai. 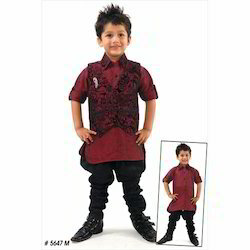 Offering you a complete choice of products which include full sleeves kids kurta and kids printed kurta. Our range of products include kids cool party dress, kids party wear dress, kids dress, kids fancy dress and check stripe dress. 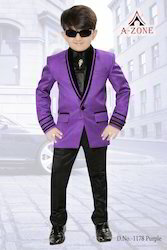 We are a leading Exporter of designer kids suit, designer kids suits and kids trouser suits from Mumbai, India. 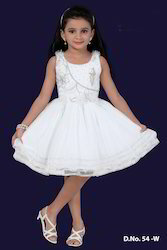 Prominent & Leading Exporter from Mumbai, we offer kids western outfit, girls barbie outfit and kids designer outfit. Providing you the best range of girls anarkali suits, girls anarkali churidar suits, tail cut churidar girls suits, c cut girls churidar suit and patiala girls suit with effective & timely delivery. 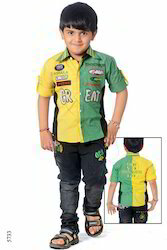 Offering you a complete choice of products which include designer kids casual wear and kids casual wear. 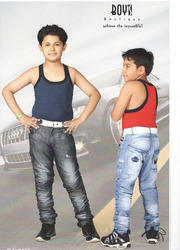 Exporter of a wide range of products which include kids denim jeans. Our product range includes a wide range of kids designer party wear, stylish kids party wear, kids party wear and girls party dresses. 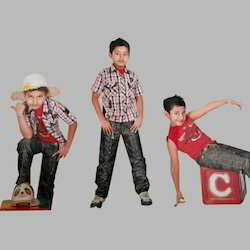 Prominent & Leading Exporter from Mumbai, we offer boys trendy jeans and boys stylish jeans. 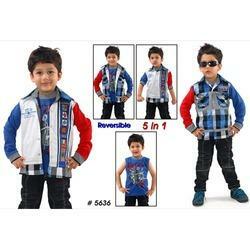 We are a leading Exporter of stylish childrens wear and children wear from Mumbai, India. Our range of products include kids fairy gown, kids long gown, princess kids gowns, kids white fairy gown and kids net gown. Providing you the best range of fancy girls wear, athenic girls wear and baby clothes with effective & timely delivery. Exporter of a wide range of products which include flower print girls frocks, short girls frock, girls sleeveless frock, stylish girls frocks and girls white frocks. 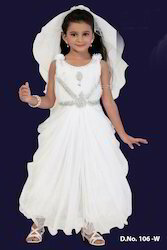 Leading Exporter of long kids gown, white kids long gown, fairy kids gown and kids fairy gown from Mumbai. 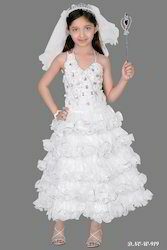 Offering you a complete choice of products which include designer dress for kids.